I do not know what exactly caused this artifact but I am sure it is some sort of faulty reading from the HMI instrument. It has nothing to do with anything that occurred on the Sun that is for sure. You can see a similar fault at 01:15 UTC as well on just a small part of the Sun. Due to the lack of sunspots and the effect on our weather being much cooler , when will the globalwarming Theory be debunked , will it be to late due to crop loss and thousands dead before the truth comes forth so many can prepare for the cold weather and survive? Marcel de Bont, Yes, I am >97% in agreement with you. I had never seen that phenomenon in the SDO imagery before; it very well could be attributable to more of a software issue rather than a physical adjustment in the sensor electronics. Admittedly, my original post was somewhat of a tongue-in-cheek reflection, since sometimes image artifacts are blown out of proportion on various social media channels. Since this channel has a high-level scientific bent, I considered deleting my post altogether, but maybe it has engendered a jumping-off point for additional topics, like that presented by T. Sweany. T. Sweany, if you carefully observe the Total Solar Irradiance, you very well may conclude, backed by a large body of scientific research, that dramatic changes in temperature and climatic response on earth has practically nothing, relatively speaking, to do with the sun, since the sun is still behaving quite consistently and normal, similar to its behavior for the past several hundred years. If you can agree with that conclusion, then you'll need to look for the changes occurring here on planet earth, and in its atmosphere, to explain earth's weather/climatic changes. However, T. Sweany, it is understood that studying solar physics and the weather is probably not your chosen profession, and that you may have been subjected to a lot of misinformation, such as the idea that earth has now entered into a Grand Solar Minimum. 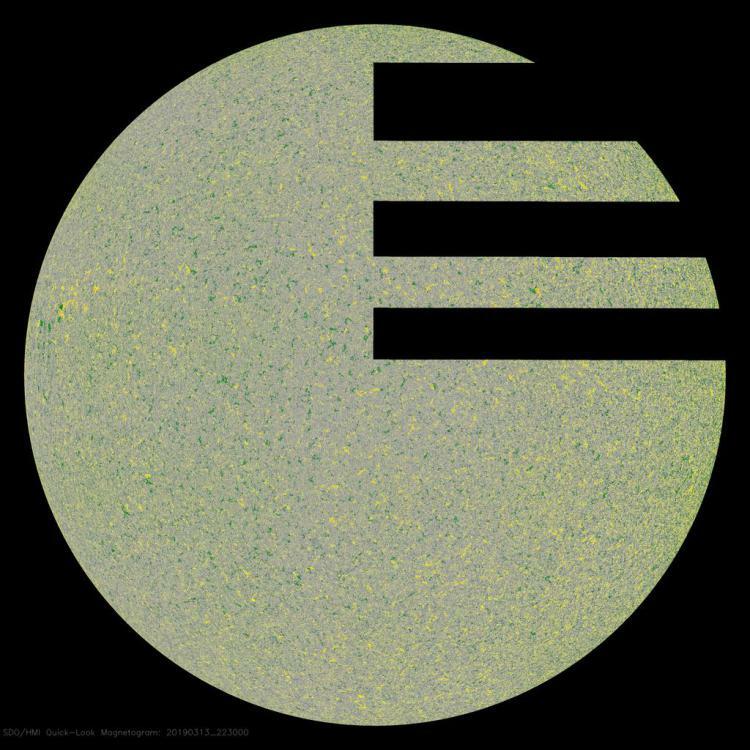 In order for you to understand that is not the case, I recommend you direct your attention to the measurement of the Total Solar Irradiance (TSI). Theartist: No need for the ad hominem, please. Respectfully, to some, it reduces the value of your comment. On the bright side, it's why I picked this sunny day here in Maryland to bite on your comment If you look at ir absorption bands of co2, ch4, and h2o and relative atmospheric composition in a convective atmosphere (h2o! ), milankovich cycles (obliquity! ), co2 ppms and temperature data from antarctica and greenland over 100ks years (which leads which? what are the ppms of co2 in greenland cores? ), other energetic events during solar maximum (solar flares, CMEs), the difference in percentage of UV contributing to TSI between solar max and min, solar activity over the last 11k years (1900s! ), I think you'll have a bigger picture. Tony Sweany: For some, my guess is well after fingers freeze to the keyboards of some in the northern hemisphere who are banging out articles about global warming. For others, if the next solar maximum is less than the prior one which was the lowest in more than 125 years based only on the number of sunspots, and the earth starts to cool or warm less quickly based on UAH, RSS, or future satellite data while co2 increases, to me and others, that will be the nail in the coffin of the Theory. But even if the Theory is right, a warmer world, on net, is a wetter one and crops do better with more co2. Paleo records show life flourishes during warmer periods... after all, we're in an ice age right now! RationalArguement, you state "Theartist: No need for the ad hominem, please. Respectfully, to some, it reduces the value of your comment. " Can you please respectfully tell me what you are referring to, for I meant no "ad hominem"? 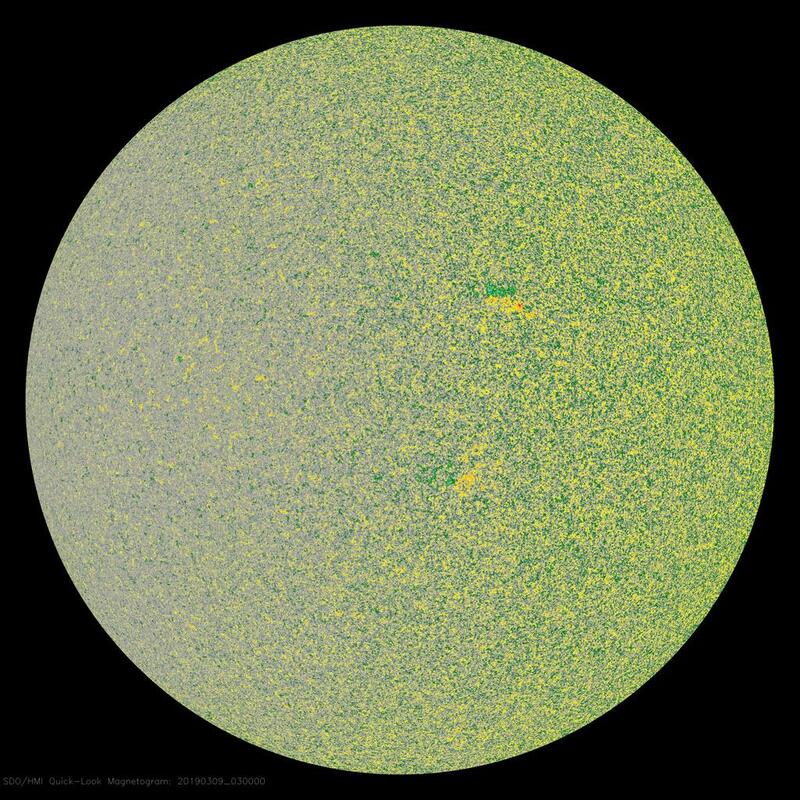 There has definitely been put out there a lot of misinformation stating earth is already in a 'Grand Solar Minimum', which is simply not the case. Furthermore, T. Sweaney was implying there is going to be lack of sunspots directly associated with crop-losses. So with those statements, I just presumed T. Sweaney was following the social media crowd parroting misinformation, rather than offering a professional opinion. BTW, I have not taken a position that recent earth weather and climate changes are due to CO2; there are other factors, some due to anthropogenic activity besides CO2 emissions, that could factor into the equation. My point was simply that it is a stretch to blame the sun, since the Total Solar Irradiance (measured at top-of-atmosphere) has only changed by 0.096% since the Maunder Minimum. The weather in a single locale within a 24hr period, for example it being sunny in Maryland, or -40º in Montana, is one of thousands of samples which can be used in analyzing trends, patterns, anomalies, etc., and in no way can be used to predict and assert what those trends, patterns, anomalies, etc. are in another locale, nor what they will be tomorrow or the next day, without correlating with, and accounting for all of the other useful, unique, and anomalous samples of weather-related data. We have satellites with equipment that can tell the "story" on a 5 minute interval across most of the Western Hemisphere, and as such we should trust in the data it delivers to us, because it tells everyone the same story without perversion. Did you know that there are deserts in South America that haven't seen rain in such a long time, that bacteria and other microbial life adapted to be completely adverse to rain? A rain event there in 2015, and again in 2017, led to the extinction of several species of this microbial life. It goes to show that rain is a major factor in the health of the land, both in geological shape, and in biological diversity. But the important part about it is consistency, and this rain event was anomalous. We have to look back at the last time it rained there, as well as why it rained there this time, to explain what had just occurred. We have to look back in time, and we have to rely on computer models moving forward, to come close to gripping answers. Correlate this with melting sea ice and rising waters, and a decreasing albedo means that the global mean temperature will climb, indefinitely. To me, this is a very basic and believable flow of logic which is the premise for several fields of study pertaining to Space Weather, as well as Meteorology. 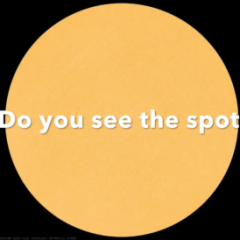 To make claims about the state of warming in Earth's atmosphere based entirely on a 6-12 hour observation of clear weather is like pointing out a single sunspot to claim we aren't close to solar minimum. I was sort of agreeing with whatever you were trying to convey, CasadorDeWulf, particularly with regard to your statement repeated below, in the hopes that the data we are provided by the hard working individuals behind it is indeed not subject to perversion. However, your latter statement (repeated below) caught me a little off-guard, as I don't think anyone on the forum was making such a claim. Dr. Keith Strong attained his undergraduate degree in Astronomy at University College, London. He studied X-ray spectroscopy for his Ph.D. thesis at the Mullard Space Science Laboratory. He flew two sounding rockets from Woomera as part of his research. He was a candidate for payload specialist on the Spacelab II mission. That is where he met Loren Acton who hired him to work at the Lockheed Palo Alto Research Laboratory after he got his Ph.D. in 1979. He started as a data analyst on the Solar Maximum Mission project and was appointed the U.S. Principal Investigator of the SMM X-ray Polychromator experiment in 1984. After SMM “came home,” he worked in Japan on the Yohkoh program helping to set up the SXT scientific observing program. In 1995 he became manager of the Lockheed Martin Solar & Astrophysics Laboratory, where he was part of the TRACE team. He chaired the 2000 Sun-Earth Connection Roadmap Committee that put the “Living With a Star” program in place. 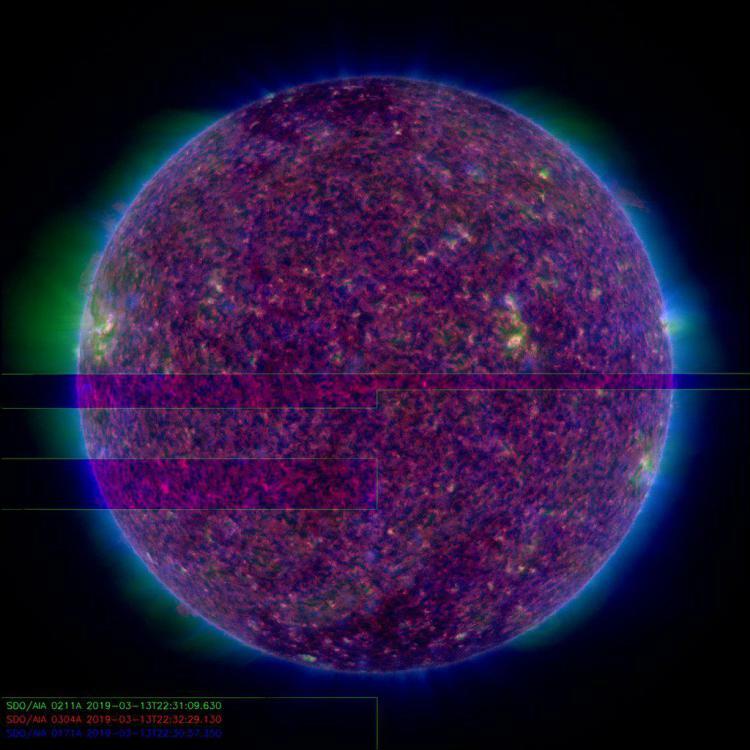 The laboratory won several solar instrument contracts for STEREO, Hinode, and SDO while branching out into Earth Sciences (Triana and the GOES-R Lightning Mapper), Astronomy (JWST NIRCam and GLAST) and space weather monitoring (NOAA GOES-N SXI and the GOES-R SUVI instruments). He retired from Lockheed Martin in 2007 and has been doing solar research at NASA GSFC ever since, most recently through an appointment at the University of Maryland, College Park, Astronomy Department. His chief interests at the moment are the solar cycle, the Sun’s role in climate change, and education and public outreach. As a hobby he runs a YouTube channel that mainly details daily solar activity, regularly updates global climate results, and sometimes debunks end-of-the-world scaremongering. His channel has over 900 videos with nearly 2 million views and over 7,000 subscribers. Eighteen 11-yr Solar Cycles have passed between April 8, 1823 and April 4, 2019, giving an average SC Length of 10.89 yrs. Even if the SC24 minimum is as far out as Jan 8, 2021, the average SC Length would be 10.99 yrs. Thus, an average SC Length is ~10.9 yrs. There have been nearly seven solar cycles since the end of SC17, where its minimum occurred on roughly April 17, 1944. That would, based simply on the average SC Length of 10.9 yrs, place the upcoming SC24 minimum in August of 2020 (i.e., 7cycles * 10.9yrs/cycle = 76yrs3.6months). Rounding up the average SC Length to 11.0 yrs would place the upcoming SC24 minimum sometime in the early months of 2021.